Naturally perfect eyelash is very crucial. It not just enhances your appearance but has many benefits. When you have a perfect look, you feel confident and happy. Unfortunately, not all women are blessed with perfect shape of eyelash. But they do not need to worry, thanks to Eyelash Extensions. People make the first perception about you by the way you look and dress. And eyelash extensions are a great way for those women you think they are not beautiful just because of not happing perfect eyelashes. Full thick eyelashes will give you a different look and make your friends/relatives know your secret. When you look good, you feel good… and feeling good is essence of enhanced confidence. Knowing your eyes look great gives you confidence, and you remain possible and elated all day long. Thus, eyelashes not only add to your look but also have a great impact on your daily life. Thus, longer, thicker eyelashes play a vital role in how do you look and feel. 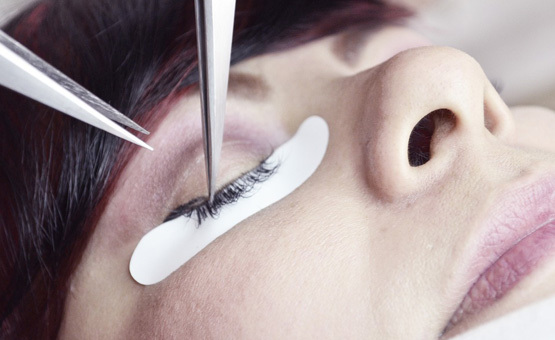 In San Ramon, Dublin, it is easy to find a salon where you can get eyelashes. But remember, you should get it from professional grade salon like Shobhana Beauty Studio, one of the top salons in Blackhawk Dublin. At Shobhana Beauty Studio, we use latest cutting edge technology and non-toxic substance to provide eyelashes in safe and hassle-free manner.